Everyone gets scared by the thought of the processes involved in getting a VISA; there is documentation, appointments, and many other things to do. But people still do it, as compromises are to be made everywhere. If you are an outsider and planning to visit Germany for any purpose then this article will guide you to through the process to get a VISA for Germany. If you are a citizen of the Schengen Area of the EU then there is no need for you to get a VISA. Moreover, Germany, as a member state of the Schengen Area, permits the nationals of 62 countries part of the visa-waiver program to enter its territory for short visit of maximum 90 days without the need to obtain a visa first. According to Germany short-stay entry rules, the residents of 62 third-world countries are permitted to enter Germany visa-free and remain there for a period of 90 days. During this period, visitors are not permitted to work, but they can engage in business. Let’s make it easy for you; here is the list of countries for which you will not need a VISA to enter Germany. Fact: Schengen Area was a pact signed by the European Union in 1985 for VISA free travel between its member states for a time period of 90 days. There are 28 countries in the EU. There are different types of VISAs based on the purpose of your stay in the country. Job Seeker VISA- gives the VISA holder the liberty to work and earn money in Germany. Tourist or Visitor VISA- provided to the people who wish to travel to Germany for sightseeing, family reunions or short travel visits. Working VISA- provided to people who earned a job in Germany. Family Reunion VISA to join a partner or relative- a visa for family members of German residents, who wish to join them in Germany. Business VISA- provided to businessmen who wish to stay for more than 90 days in Germany for business purposes. Training/Internship VISA- provided to nationals of the third-world countries that gives them the opportunity to attend a training or internship. Trade Fair and Exhibitions VISA- for people who are planning to participate at a trade fair or exhibition. Guest Scientist VISA- provided to foreign researchers who have been invited by a German Institute to carry out a study. Airport Transit VISA- provided to some nationals of the third-world countries who need to pass through one of the German airports on their way to their final destination. 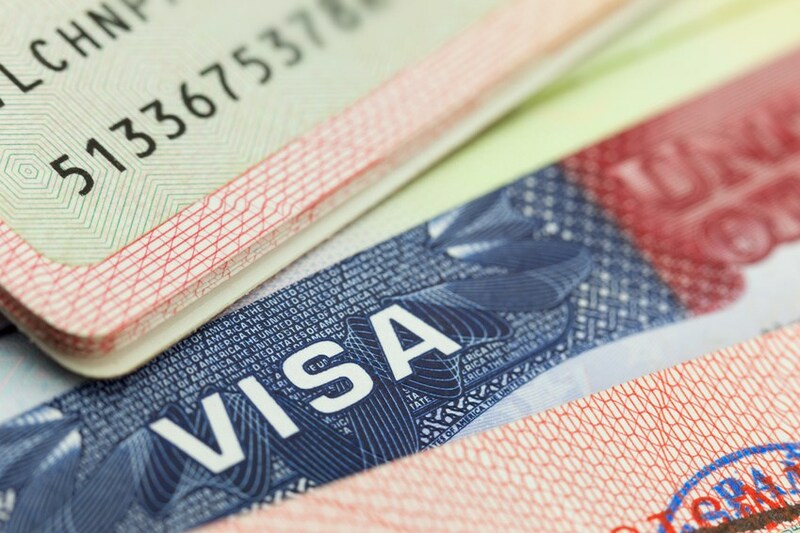 When you are done deciding the type of VISA you want, then the real task begins, a hectic process of documentation. 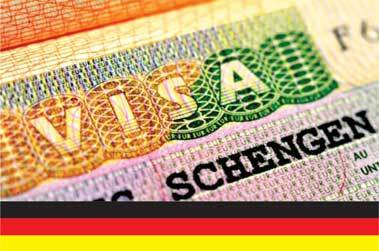 Read our next article- How to apply for a German VISA? What is Interest? Distinguish between Gross interest and Net interest?